During the first years of your child, you are led to manage much more your organization. 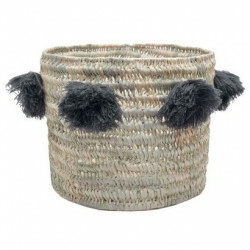 To help you in this organization, Pioupiou and Merveilles offer large baskets of storage, to put the baby stuff or toys. 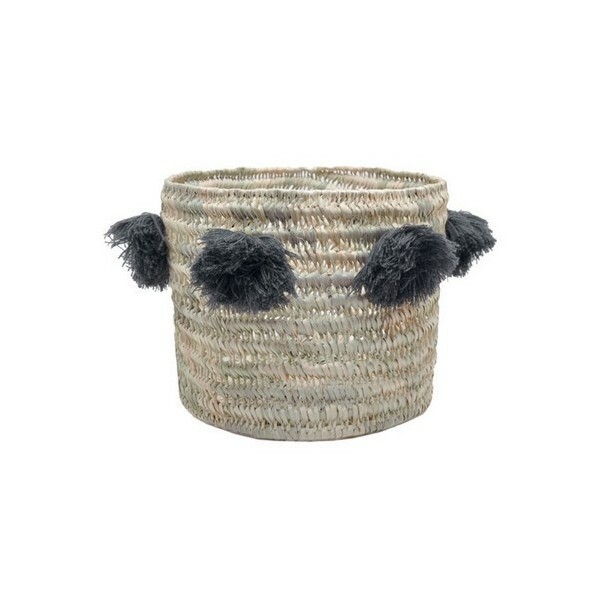 In addition to being functional, this pretty pompom storage basket is in raffia. The manufacture is artisanal and naturally has imperfections. 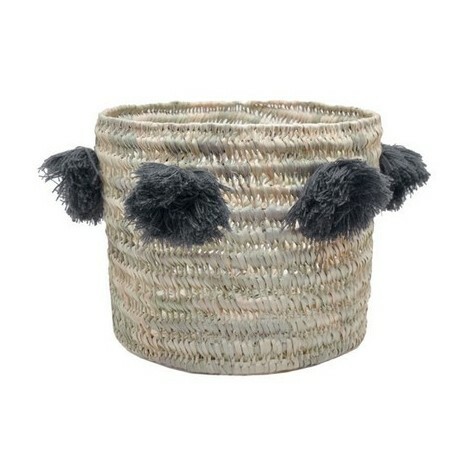 It will blend easily into the nursery or living room as a decoration basket.